Today is National Poetry Day. PANZA (Poetry Archive of NZ Aotearoa) would like to celebrate by posting a classic New Zealand poem on famous New Zealand aviator Jean Batten by H S (Henry Stansfield) Gipps (1865?-1944). Gipps was born in Midlothian, Scotland, lived in England and came to New Zealand in the 1880s where he settled at Wakapuaka, Nelson. He was a contemporary of other New Zealand poets like the recently republished Robert J Pope (1865-1949). In 1907 Gipps published his only collection called Outward Bound. He was a sailor with a love of the ocean. As such, a number of his poems concern sailing and journeys by ship. Mark Pirie included his sailing poem, ‘After’, in his special broadsheet feature last year on the Christchurch Star poets of the 1920s. Gipps contributed to the paper from Nelson, and also contributed to the Nelson Evening Mail and the Evening Post’s “Postscripts” column in 1941. Other poems in Gipps’ book concern family, love and life in New Zealand. His poems give us a sense of Nelson in colonial times, ‘Our New Post Office’ for instance, while poems like ‘Across the Seas’ look back longingly to England, a land he left in search of a new life in the colony. In Nelson, Gipps was a member of the Nelson SPCA and the Nelson Poultry, Pigeon and Canary Association. 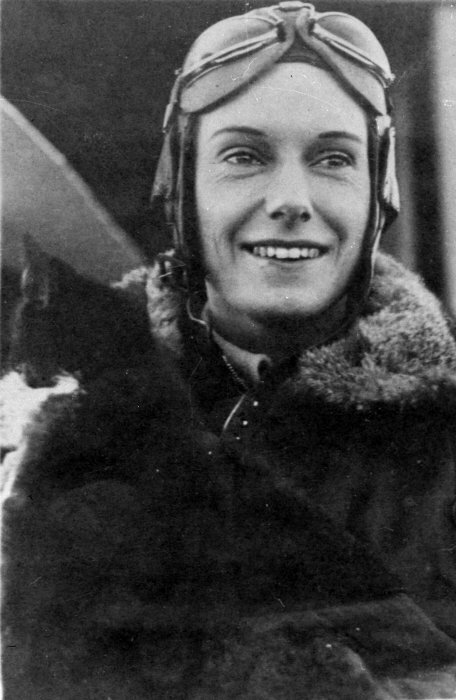 His publications after Outward Bound were in pamphlet form, and by 1936 Gipps was firmly planted in New Zealand soil when writing his poem in praise of the ‘Greta Garbo of the skies’ Jean Batten, recently the subject of Dame Fiona Kidman’s novel, The Infinite Air. Gipps issued the poem as a stand alone pamphlet (copy held by the Turnbull Library in Wellington). Gipps’ poem concerns Batten’s world absolute record flight from England to New Zealand 5-16 October 1936 in 11 days and 45 minutes, which included a 2 and a half day stop-over in Sydney. Also a world absolute record flight from Australia to New Zealand (Sydney to Auckland in 10 and a half hours) and broke the record flight from England to Australia (5 days and 21 hours). A remarkable achievement. Batten remains an alluring and enigmatic figure, the subject of children’s fiction, historical fiction and biography but little is known about her presence in New Zealand poetry. PANZA knows of one other poem from this period by Donald H Lea (1879?-1960), ‘New Zealand Lass with a Hielan’ Name’, included in a previous issue of our newsletter Poetry Notes, Spring 2013. Lea’s poem also concerns Batten’s 1936 flight. Batten’s own aunt Marieda Batten (Mrs Ida Mary Cooke) (1875-1933) was a poet and Mark Pirie will profile her in the next issue of Poetry Notes. PANZA recognises H S Gipps as a poet of interest during the Edwardian and Georgian eras. He doesn’t appear in any New Zealand poetry anthology that PANZA is aware of. Hearts and voices join in chorus like a mighty roll of drums! Flying at three full “half-hundreds” over many a chequer’d scene! Throbbing horse-power turned to action by a lion-hearted girl! Soaring high above the sand-storm to a clear ten thousand feet! Kindly providence to guard her, on her long and lonely flight! Altimeter, “speed,” and compass—all its intricate designs! Breaking every lone-flight record! Loud we now her praises sing! See her launched upon the distance which the Tasman Ocean spans! Ever dearer grows the prospect of that long’d for Welcome Home! Oh! the ringing shouts of “Welcome” which her “wonder-flight” acclaim! Sure in aviation’s story hers is now the brightest name! Every happiness attend her! Countless blessings mark her way! Safely brought thro’ all Life’s changes to the Land of endless day! Outward Bound and Other Poems, Nelson, N.Z. : Alfred G. Betts, Printer, . Soliliquay of the Telephone, [Nelson, N.Z. ]: Betts Typ., . Enter the Doctor: (with variations), Atawhai [N.Z. : H.S. Gipps, ca. 1935]. An Epic Empire Flight: Lines dedicated to Miss Jean Batten, Atawhai [N.Z. : H.S. Gipps], 1936.